At last! 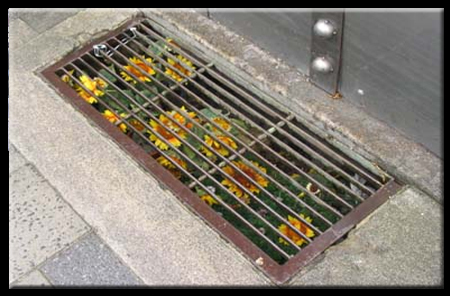 The winter is over, the flowers are budding and Feast has come out of hibernation. 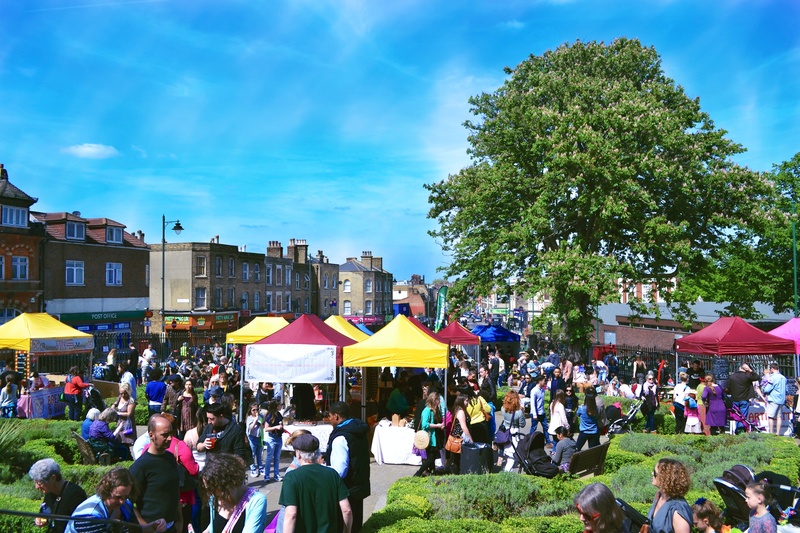 Your favourite local market is back on the streets of West Norwood for another year, bringing you food, fun and fabulous finds. All the old favourites will be there and a whole bunch of new stuff. Check out the Health & Wellbeing hub in the grounds of the leisure centre and welcome loads of new vendors to Feast, all with stuff to make you healthy and happy! 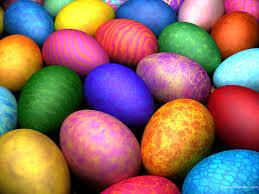 It wouldn’t be Easter Sunday without an Easter egg hunt now, would it? So of course we have one. Come along to Feast HQ at the Food Fair in St Luke’s and find out what you have to do. Clue : involves searching for Easter bunnies, eating chocolate eggs and perhaps winning a MASSIVE chocolate something from West Norwood’s very own chocalatier Rococo Chocolates. Kids also allowed to enter. This is our intention. The West Norwood Bzz Garage are making the neighbourhood thoroughly bee friendly and will be teeming up with Feast this Easter. The aim is to plant hundreds of sunflowers all across West Norwood so that come the summer the whole place will be teetering with yellow nodding heads and feasting bees. You can also make a felt flower badge (sunflower if you choose) at Artisans’ on Chatsworth Way at 11am and join the lovely Sewcircle’s free workshop. There MAY be an election next month. If you are undecided or want to ask your local candidate a few questions, come along to the Portico Gallery on Feast day from 12-2pm to Quiz your MP. All the local candidates for Dulwich & West Norwood will be there and it’s your chance to question your prospective MP on issues that matter to you – on your terms. 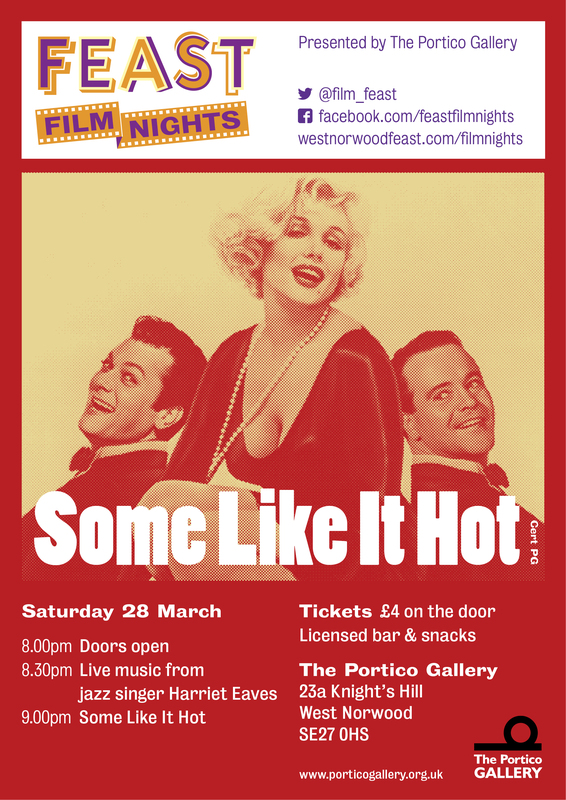 This Saturday’s Feast Film Night is a treat for all fans of Marilyn and blokes in frocks. A cocktail or three will also be on sale and Harriet Eaves will be singing live. All for £4. Gosh.